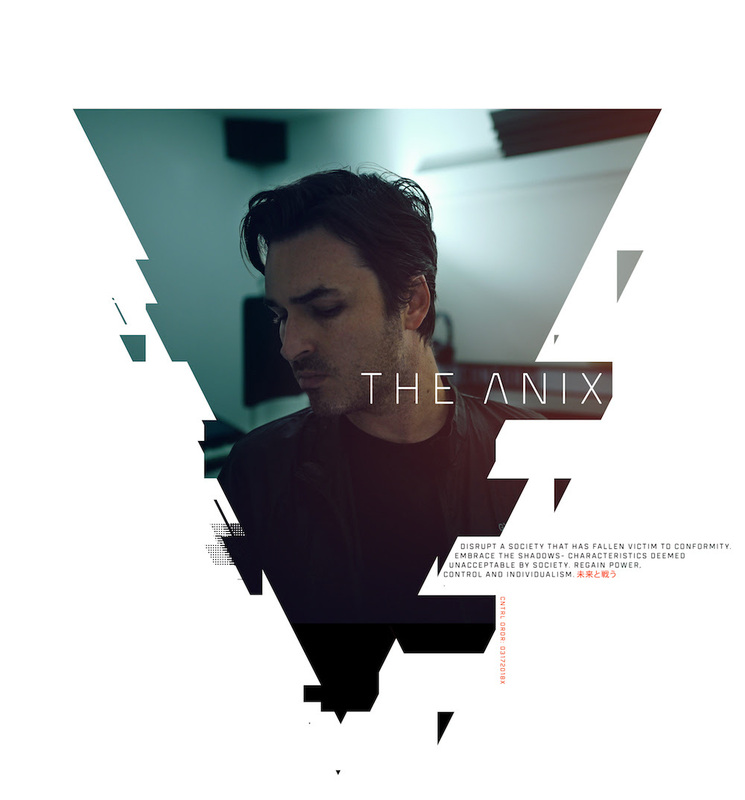 The Anix Signs Multi-Album Record & Management Deal with FiXT And Announces New Single "Fight The Future"
Electronic-rock project The Anix, from composer / producer Brandon Smith, has signed a multi-album deal with Detroit based independent record label FiXT. With 5 full-length albums under his belt over the last 14 years, The Anix begins a new journey in 2018, alongside FiXT’s multi-genre artist roster, which includes Celldweller, Blue Stahli, Circle of Dust, I Will Never Be The Same, The Qemists, Scandroid, Sunset Neon and Voicians. Brandon Smith (The Anix) also joins FiXT's boutique management roster alongside fellow artist/composer/producers Klayton (Celldweller, Scandroid, Circle of Dust), Bret Autrey (Blue Stahli, Sunset Neon) and Daniel Voicians (Voicians). Following The Anix’s 5th studio album "Ephemeral" (2017) on Cleopatra Records, the project is set to release new music each month throughout the rest of 2018. The Anix's debut single on FiXT, "Fight The Future," will release on April 6th 2018. Crafted around pulsing synths and melancholic verses while contrasted with anthemic vocals over powerful rock choruses, "Fight The Future" combines influences from all of The Anix's previous works and pushes far into the future. 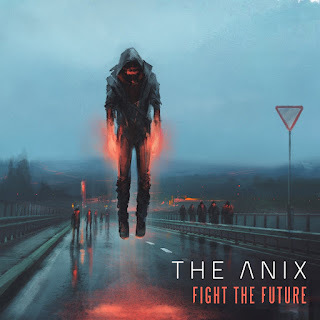 Pre-Order The Anix's "Fight The Future" t-shirt from the official Anix online store and get the single for free when it releases on all digital stores on April 6th. Pre-order via http://fixtstore.com/theanix.